Do you think you have the best teacher in the world that you'd like show some extra appreciation to? Then choosing Anim8 Teacher's Day mugs are just what you are looking for. 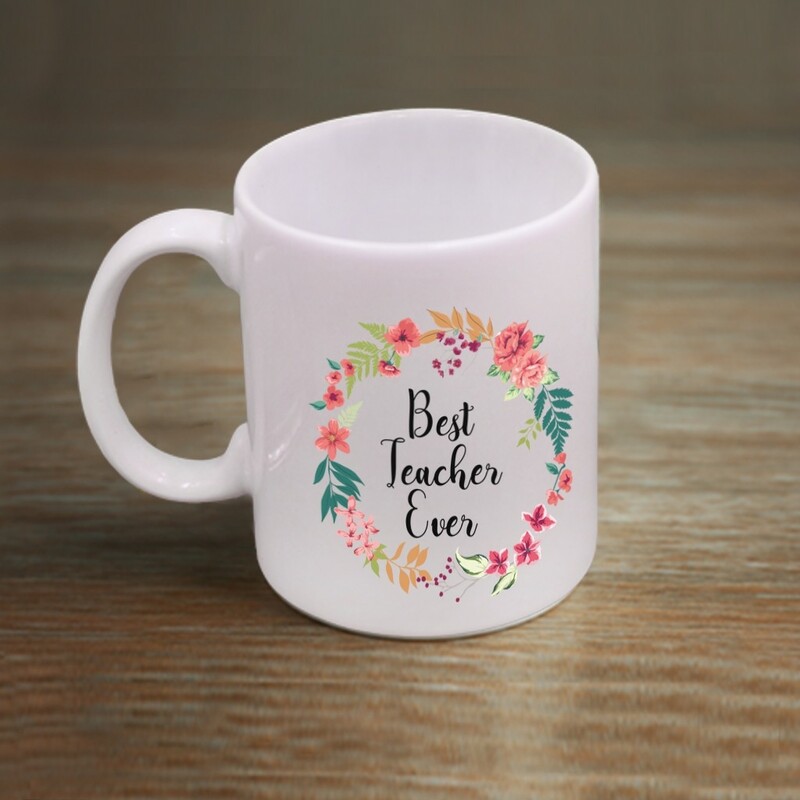 Gift them a beautiful mug printed with a design of your choosing that your teacher will cherish.